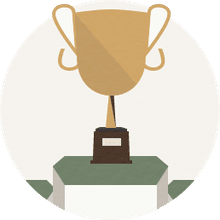 The RSM Classic (formerly known as the McGladrey Classic) is a golf tournament on the PGA Tour, played in Georgia late in the calendar year, usually November. From 2010-12, the tournament was part of the tour's season-ending "Fall Series." After the tour switched to a wraparound schedule, the RSM Classic became part of the tour's opening section of the schedule. Davis Love III, a Sea Island member and St. Simons Island, Ga., resident, serves as host during tournament week. Tournament sponsor RSM is a tax and consulting firm. 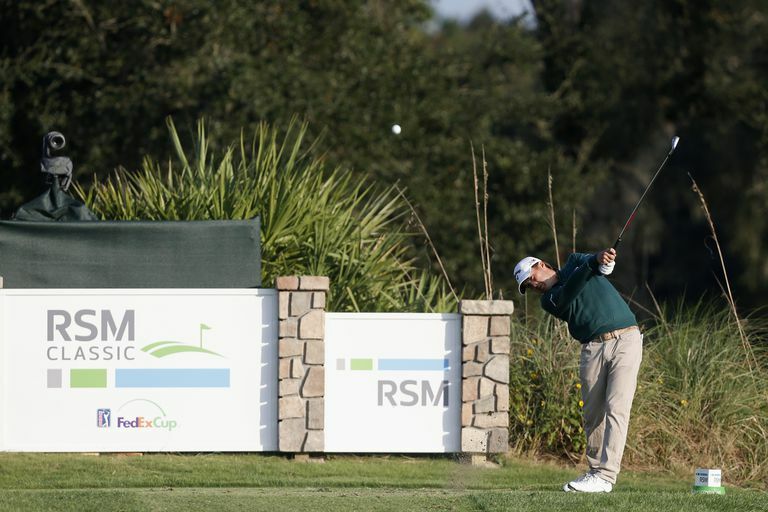 While the tournament changed names, it did not change title sponsors: McGladrey simply changes the company name to RSM. Charles Howell III survived a near-record-tying surge by Patrick Rodgers to claim the victory in a playoff. Howell and Rodgers finished regulation tied at 19-under 263, and matched scores on the first extra hole. Howell won it with a birdie on the second playoff hole. Rodgers closed the tournament shooting 123 (61-62) over the final two rounds, tie for second-lowest back-to-back rounds in tour history. Austin Cook shot 62 in the second round en route to a four-stroke victory. Cook finished at 21-under 261, one stroke shy of tying the tournament's 72-hole scoring record. The runner-up was J.J. Spaun. It was the first career win for the PGA Tour rookie. PGA Tour rookie Mackenzie Hughes notched victory No. 1, but it took an extra day to do it. Hughes and four other golfers - Camilo Villegas, Henrik Norlander, Blayne Barber and Billy Horschel - all tied for the lead at the end of regulation with scores of 17-under 265. Horschel dropped out after the first playoff hole, but the sun soon followed. The other four golfers had to return the following morning to complete the playoff. And Hughes won it on the third playoff hole with a par when the other three all bogied. The tournament has always been played at Sea Island Golf Club, located on St. Simons Island, Georgia. The tournament originally took place on the club's Seaside Course, but beginning in 2015 play is split between the Seaside and Plantation courses. The community around the club is home to multiple PGA Tour players, including tournament host Love plus Zach Johnson. When Tommy Gainey shot 60 to win the 2012 tournament, he was the 25th golfer in PGA Tour history to shoot 60, and it was the 26th time that score had been posted in a PGA Tour event. Gainey's 60 was only the fourth such score shot in the final round of a PGA Tour event. The McGladrey Classic has the unusual distinction of having been played yearly since its debut in 2010, yet being skipped in the PGA Tour's 2013 season. That's because of the tour's switch to a wraparound schedule. Prior to 2013, the McGladrey was part of the tour's "Fall Series" and the end of the schedule. Beginning with the 2013-14 season, this tournament became part of the early section of the tour's schedule. That switch meant that the 2013 McGladrey was part of the 2013-14 schedule, and was absent from the 2013 PGA Tour season. Tournament host Love's best finish to date in the event is a tie for fourth place in 2012. The first playoff in tournament history happened in 2014, when Robert Streb earned his first-ever PGA Tour victory over Will MacKenzie and Brendon de Jonge. In 2016, there was a 5-man playoff, one short of tying the PGA Tour record for biggest playoff field. Rookie Mackenzie Hughes won it on the third extra hole. In 2018, Patrick Rodgers shot 61-62 in the final two rounds. That 123 total tied for second-lowest back-to-back rounds in tour history. Rodgers, however, lost in a playoff to winner Charles Howell III.